Hi. 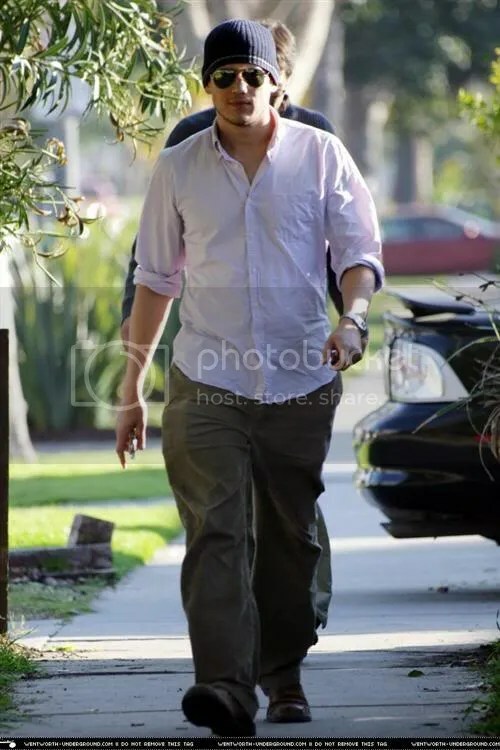 I’m Wentworth Miller and today I’m going to get a haircut. The barber is within walking distance so I, and my wrinkled shirt, have decided to take a walk. Thanks for the cap dinamite! I will not even attempt to count the days/weeks/months it’s been since we got any new info about Went; I’ll just post what’s available now.